Thirty-six black churches in Mississippi burned during the Freedom Summer of 1964, a campaign to register black voters in Mississippi. That’s twelve churches every month, three every week, and one every three days. Any black person visiting a church for worship, voter registration, or other services knew they might die in a blaze. I went to that black barbershop for the reason millions like me have done so before—to feel at home. But for years, as Quincy Mills’s fascinating Cutting Across the Color Line reveals, black barbershops in America were unavailable to people of my lineage and color. 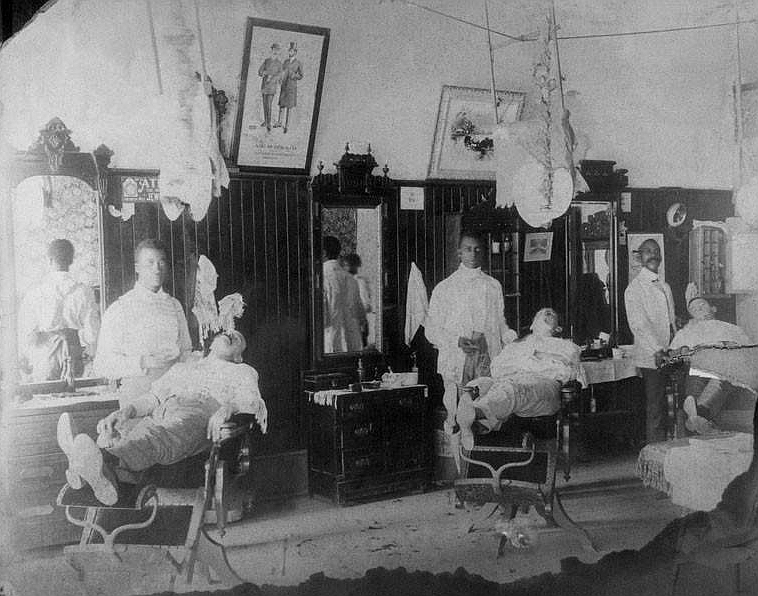 Though they became a stereotypical image of a black social institution, crystallized best in Barbershop, they began as institutions of segregation and white supremacy. 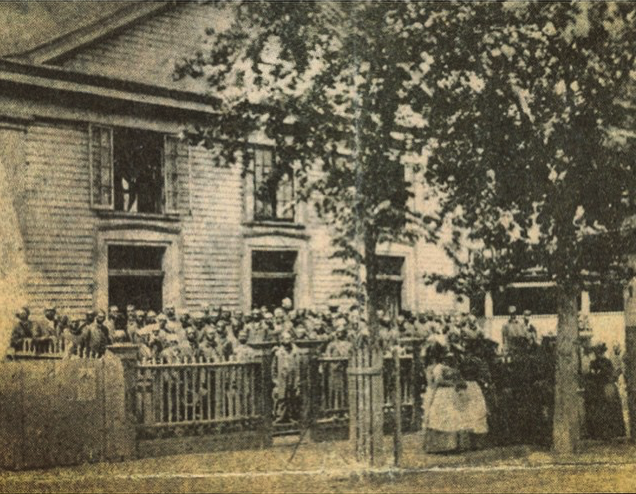 In the antebellum era, but also well into the period of Reconstruction, black barbershops—predominantly in the South but often in the North—only served white men.